Sarah ‘Aunt Frances’ Brooks Pryor, was a Panhandle businesswoman and civic leader for three-quarters of a century. Born in an Okaloosa County log cabin, she rowed a boat to school. She was a teacher, the operator of a historic hotel, and postmaster of Fort Walton Beach. She was appointed by President Woodrow Wilson in 1917 and served until 1943. 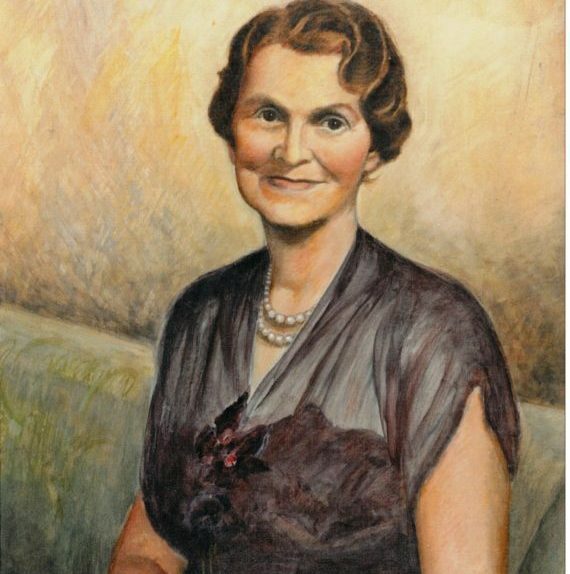 A wife and mother, she also founded the Woman’s Club of Fort Walton Beach; as president, she worked for civic improvements such as mosquito and garbage control, the area’s first library, and its first medical facilities. Among her other activities, she preserved local Indian mounds and beautified roadways.